Coming February 3, 2019. Earn those chips and dip that you’ll be eating while watching the Super Bowl this Sunday! The Superbowl Tailgate Trot 10K will give you a chance to burn some calories in anticipation of your afternoon snackfest while watching the Los Angeles Rams and the New England Patriots battle it out for the NFL’s 53rd championship title. 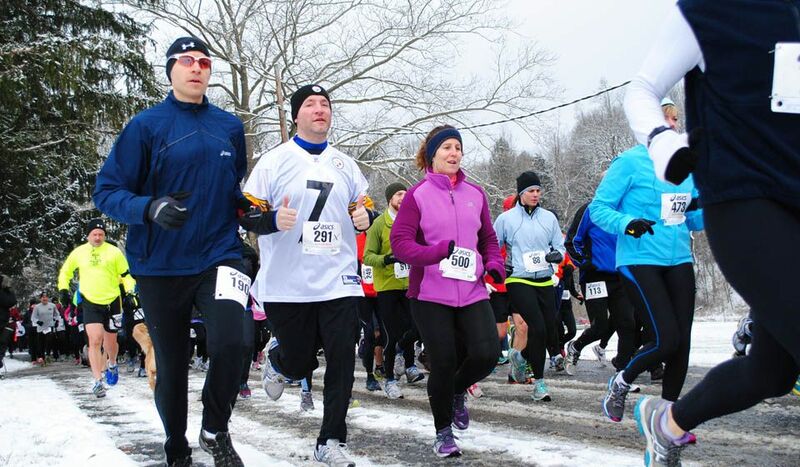 Hosted by the Lehigh Valley Road Runners, one of the largest running clubs in Pennsylvania, you can expect chilly weather in Allentown and a paved, 10K course, in a race that has become a local tradition for the past 18 years. For a pregame workout, sign up for the Superbowl Tailgate Trot 10K!